Remember those elementary school days when you couldn’t wait to get outside in the warm weather to play hopscotch and foursquare with the other kids? We certainly do! Winter is officially drawing to a close. Now that the weather is getting nicer with each passing day, they’re anxious to go outside and play. If you’re struggling to think of fun activities that your kids can enjoy in the warmer weather, don’t worry! We’ve got you covered. First, make sure that if your kids are going to play outside that they’re going to be safe while doing it. Have them put sunscreen on before going outside. Even though it’s not yet summer, sunburns can happen any time of the year. If they’re going to be riding a bike or skateboarding, make sure they wear a helmet. Safety always comes first and foremost when planning outside activities. 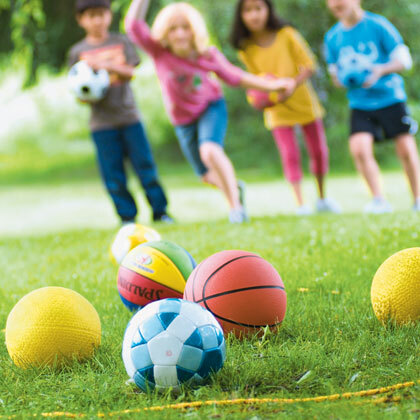 So what are the latest outdoor games and activities you can enjoy with kids in the sunny weather. 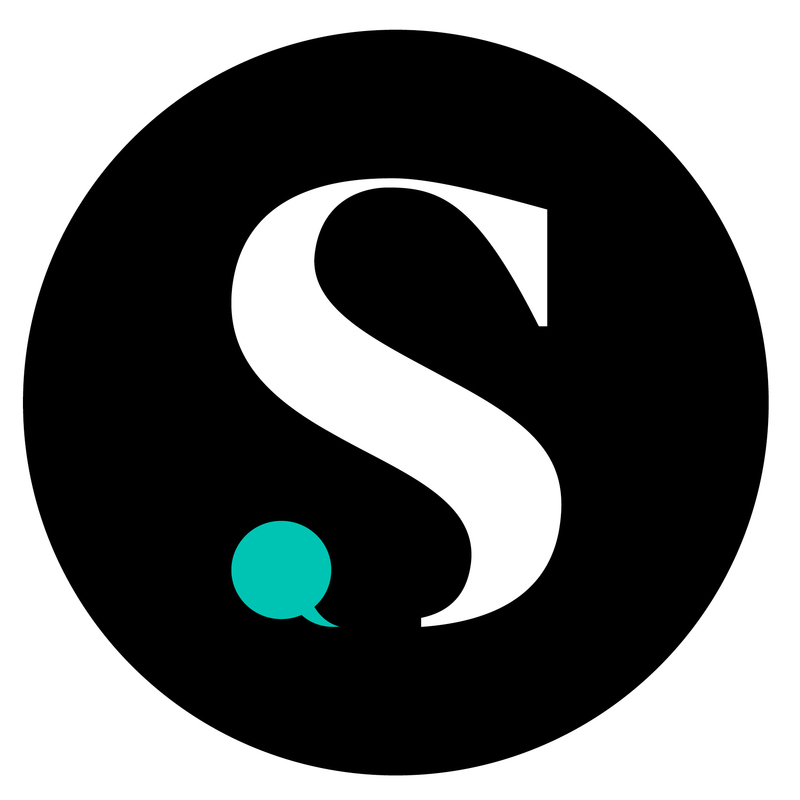 To be entered to win a giveaway prize this week, simply create a review for a children’s toy or any children’s product. This week we're also giving away a family pack of 4 tickets to the LittleMissAnn Concert in New York! To get the list started one of our members has provided this brilliant idea, and if you like treasure hunts, you’ll love Geocaching. 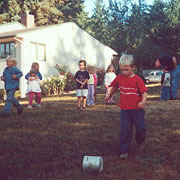 · Cross Step: Draw a 10 x 10 grid on your driveway or sidewalk with chalk and have each player stand in a square. As each player moves, have him or her cross out the square they were standing in. The rules of the game state that you can’t step into a square that has already been crossed out. When a player can no longer take a step, they are out. The last player standing wins! · Kick the Can: This classic game is a mixture of hide-and-seek and tag. One person is designated as “it” and a can or similar object is placed in an open space. All other players run and hide while “it” closes their eyes and counts to a predetermined number. “It” then tries to find and tag all of the players. Any player that is tagged gets sent to a holding pen that’s generally in plain sight of the can. A player who has not been caught can “kick the can” to set on of the caught players free. The game ends when all players have been tagged. · Drop-and-Splat Painting: Before doing this activity, make sure your kids are wearing old clothes that you don’t mind having get stained. You’re going to need newspaper or a large piece of regular paper, plastic cups, water, straws, and food coloring. Fill several cups with water and take them outside. Add a few drops of food coloring to each cup to make different colors, and then lay the newspaper or paper on the ground. Put a straw in one of the cups of water and place a finger over the top of the straw so the water won’t fall out. Hold the straw over the paper and release your finger from the straw so that water drops onto the paper. Have the kids experiment with releasing the water from different heights and seeing how the patterns will change. · Giant Marbles: Collect as many different sized sports balls as you can find, then make a circle in the yard with rope or a hoola-hoop. Place the balls in the circle and spread them out a little. Standing about 10 feet away, players will use one ball as the “shooter” and will take turns rolling the ball to try and knock as many balls out of the ring as they can without the player’s ball going out of the ring. If a player knocks any balls out of the ring, they get to keep them and roll again. The game ends when all the ball have been knocked out of the circle, and the player with the most balls collected wins. 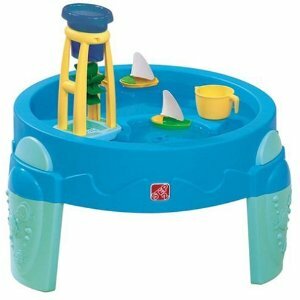 · Shark: Create “dens” on the ground out of hoola-hoops or towels. One child is the “shark” and all others are “fishes”. Have the fishes start out standing in a den and when the shark says “Fishes, fishes cross my ocean”, the fishes must move to a different den. If they are tagged by the shark while moving to a different den, they too become a shark. You can take dens away as the game progresses to make it even harder to move from one to the other, and make it harder to stay in the “safe” zone. Now we’d like to hear from you! What outdoor activities do you love to do with your kids? Are you excited to get outside with them now that the weather is warmer? Share with us some of you favorite outdoor activities in the comments below! 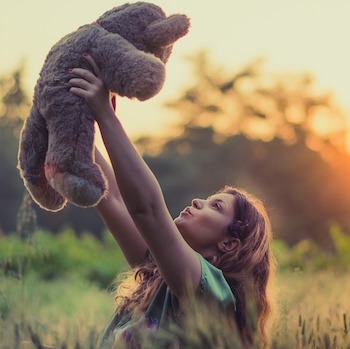 To be entered to win one of our giveaway prizes this week, create a review for a children’s toy or any children’s product. Reviews must be submitted by 6pm EST on March 26th, 2012. 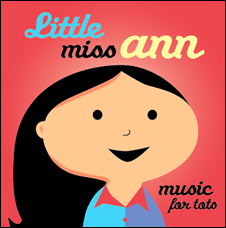 To learn more about Little Miss Ann, you can check out her website, or check her out on Facebook! The contest starts March 20th, 2012 and ends March 26th, 2012 at 6pm EST. Must be a US resident. No purchase necessary. ive always loved just going to the park and swinging on the swings with my son, going down the slides and just running around with him. having other kids to talk to and hang out with helped me talk with other parents and allows my son to have new friends which i think is a vital part of being a kid. 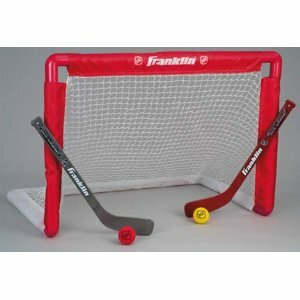 My 5 year old son received the Franklin Sports NHL Mini Hockey Set you have shown last year as a birthday gift. He and his two year old brother enjoy playing hockey so much that we bought another set so they could each have a goal! It's a great outdoor or indoor toy. And the net is very versatile and can be used for other sports as well, like soccer. It's reasonable priced on Amazon for all that you get and with free shipping it makes a great gift for out of town relatives to purchase! Only problem is the pvc pipes didn't always staying together when the kids drug the net around so my husband decided to permanently glue them together. Easy fix. We love geocaching. My four year old calls it treasure hunting. It is free and we fit it in to any travel that we do. We make our treasure hunting stops our get out and stretch stops. Perfect! All time favorite place to grow up was in Minnesota! Surrounded by tons of lakes and parks. My sisters and I could ride our bikes they were so close. Afterwords we would either go to the Dairy Queen or A & W. Being so tired from the summer sun it was just nice to be home and lay in front of the fan and see if we could catch a Jerry Lewis movie on our black and white T.V. Weekends all 5 of my sisters would pile into the car and go to the drive inn movies with our home made popcorn and Kool-aid. Or go to the stock car races on Saturday night. Man, those were the days! I wish things could be so fun now. 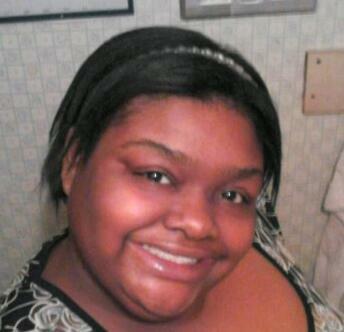 But when your young everything is a first, so it just makes it that more amazing :)!!! My favorite thing to out side was fish and catch lighting bugs. I am an outreach cooridnator for a public library and I love to use the parachute that we have with my younger and older kids. They have so much fun doing the motions to rhymes with it, using the bean bags as a counting game and making it puff up and sit underneath it...even if they don't remember to hold on to the edges. :) Not only is it a great learning tool but it promotes positive interaction between the kids and teaches them good manners. 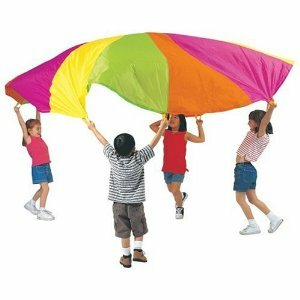 Plus it takes me back to my days in preschool when we used to get the parachute out on a beautiful day and have a ball.